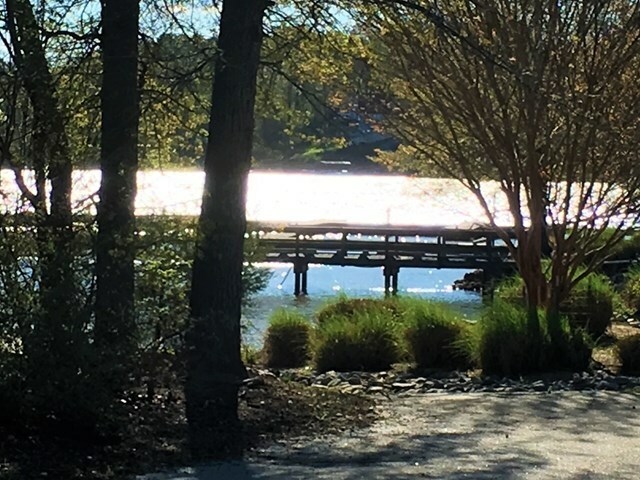 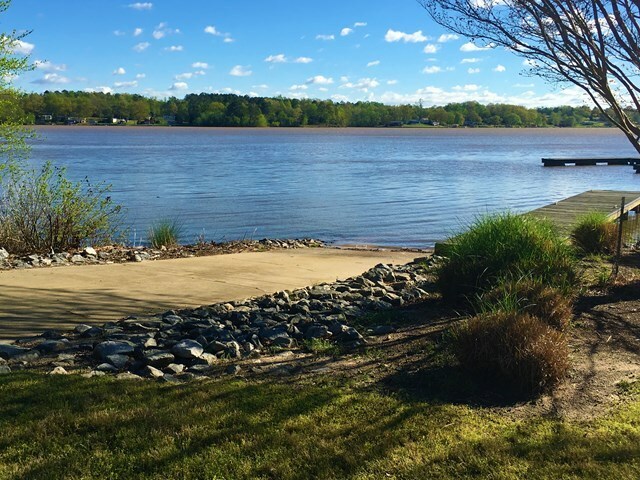 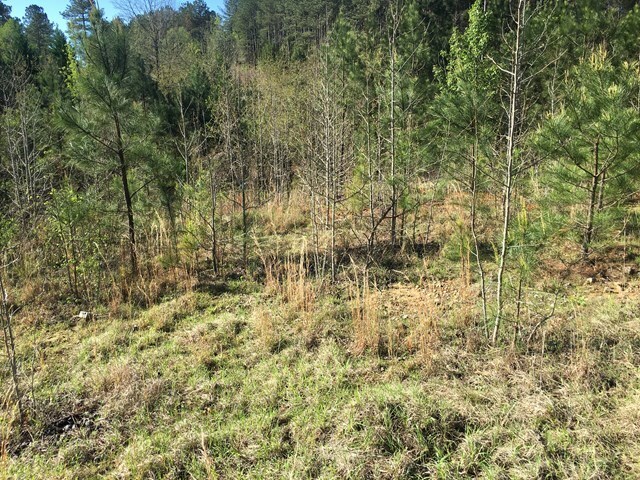 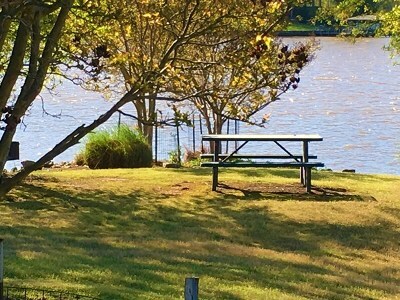 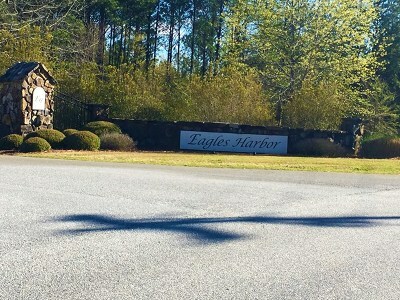 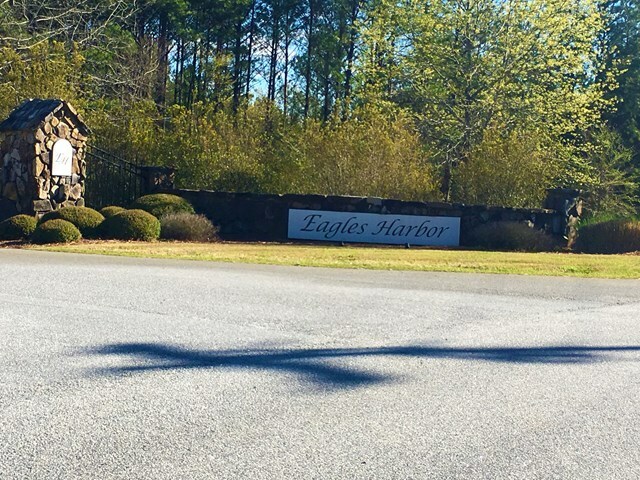 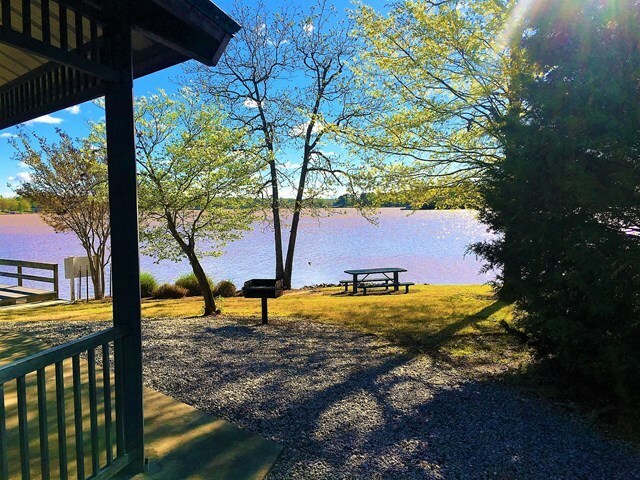 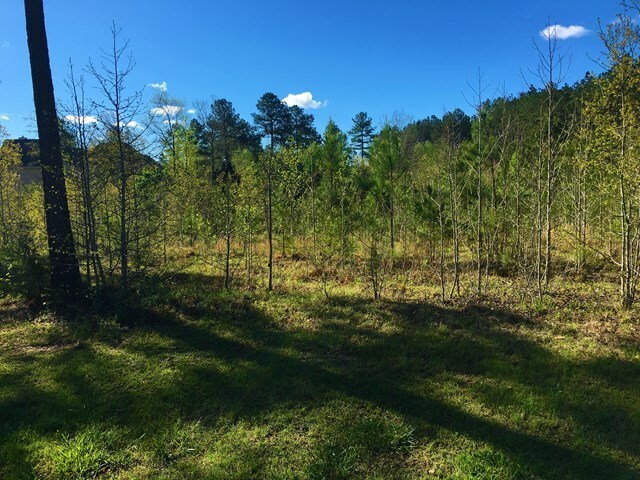 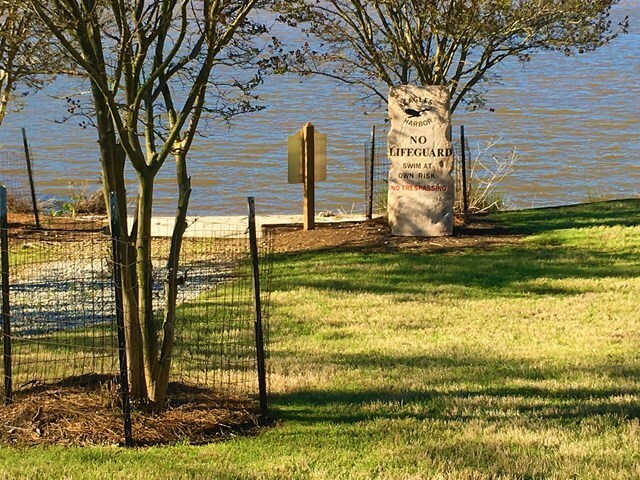 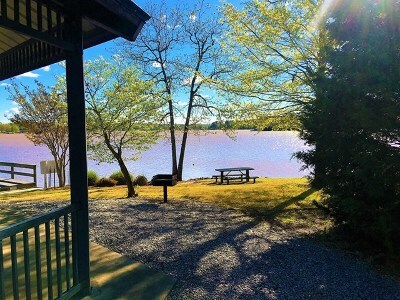 This is a beautiful corner lot in lovely Eagles Harbor with great views of Lake Greenwood from an awesome two story home built here. 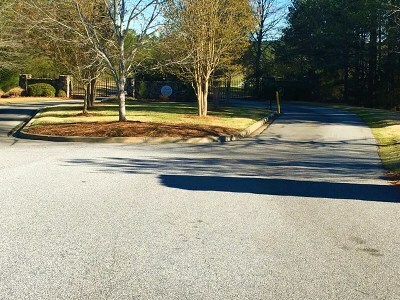 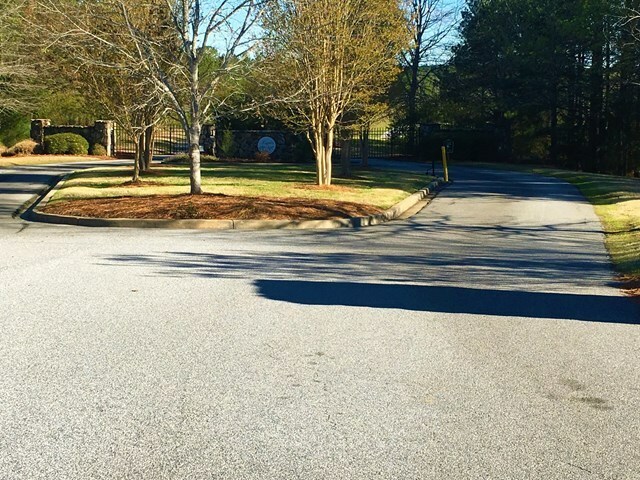 Residents in this subdivision are friendly and the lots are spacious here. 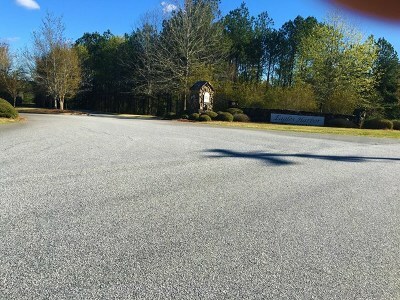 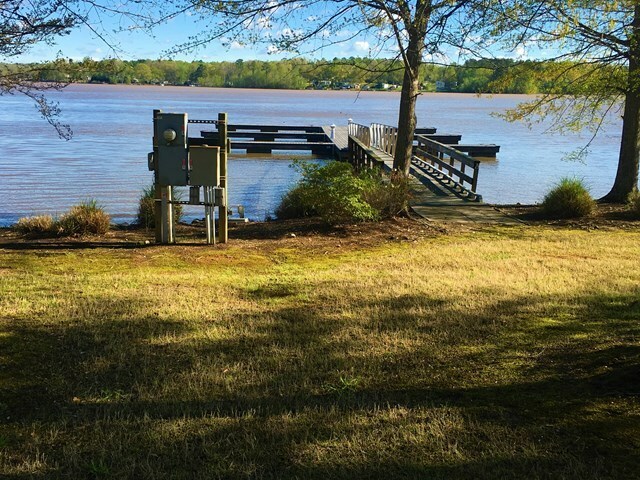 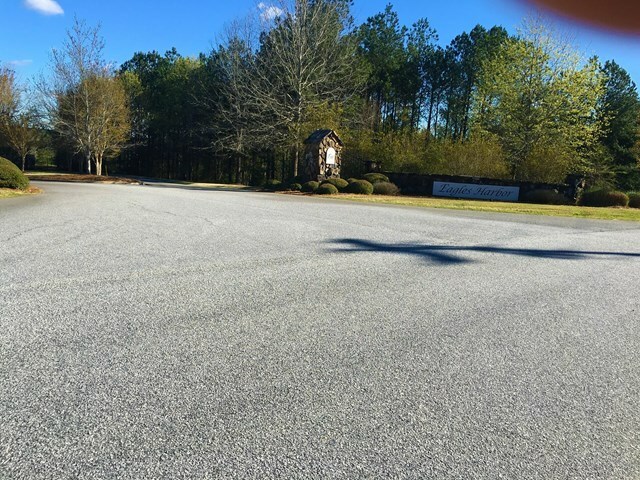 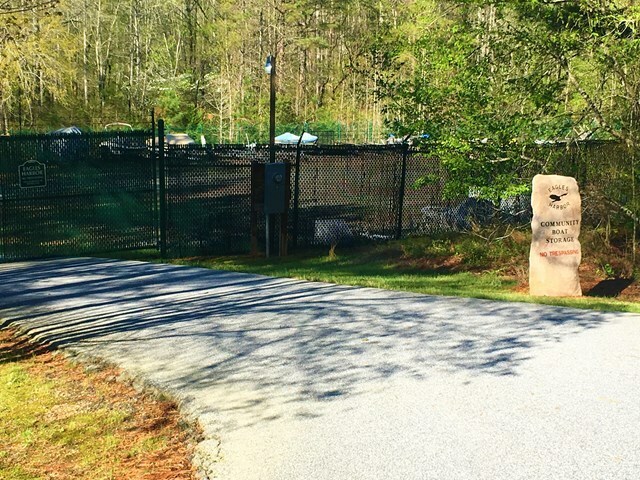 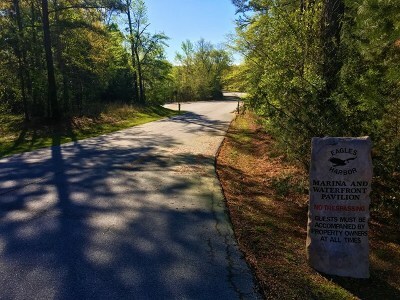 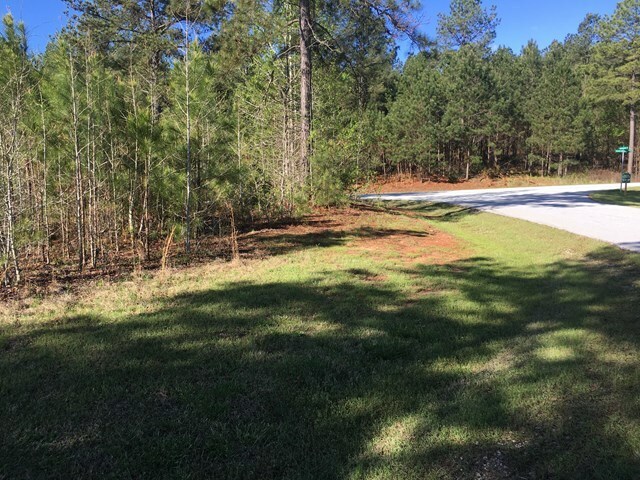 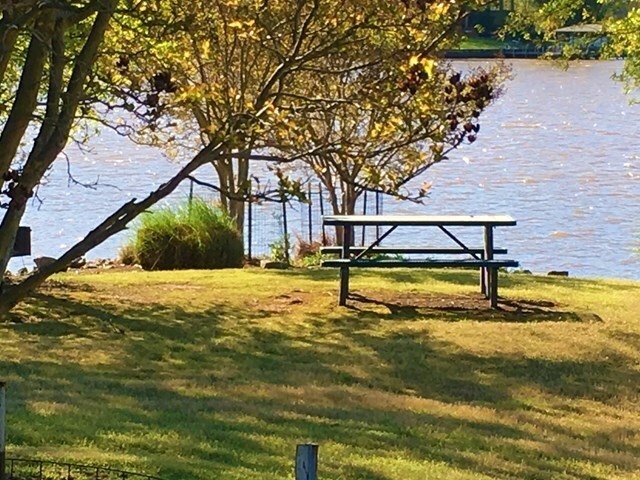 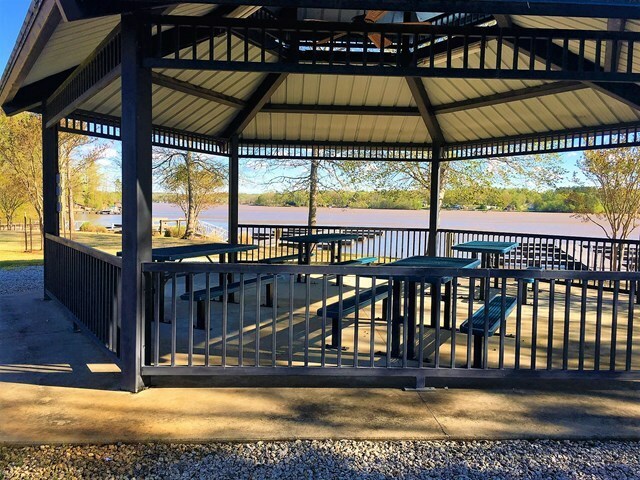 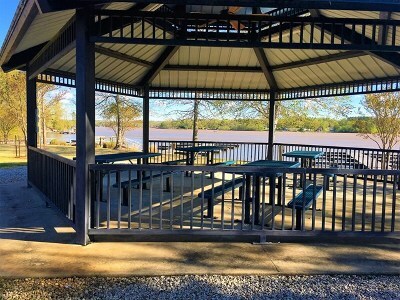 Amenities include boat storage, grass cutting along the roadways and common areas, maintenance of roads, front gates, back gates, and common areas (gazebo area for swimming and picnicking), This is a beautiful and level lot just designed for your dream home. 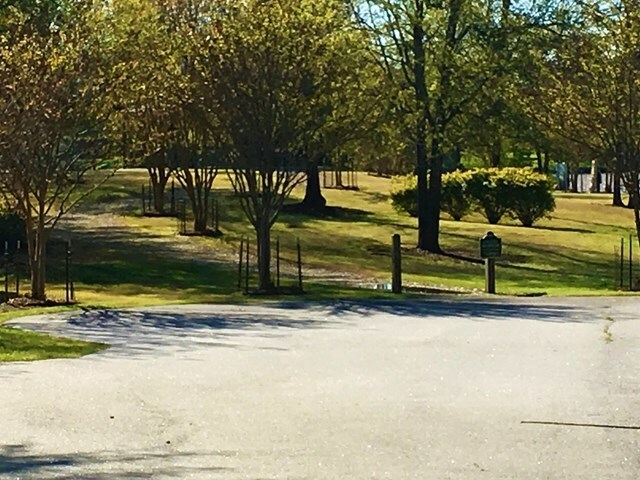 Located just minutes from Greenwood and downtown shopping!